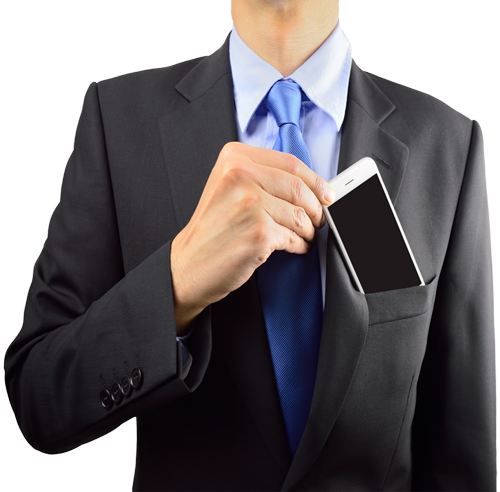 What better way to get closer to your clients than through your own SmartPhone app, delivering your services and information direct to your clients mobile. 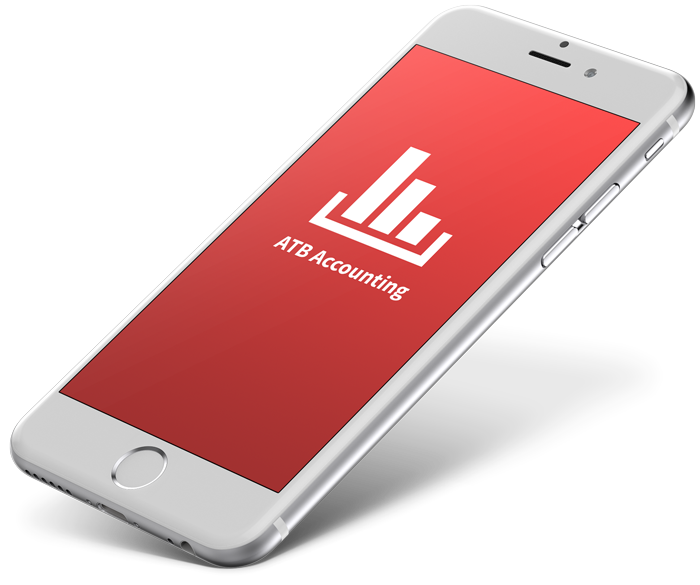 At AppTheBusiness we specialise in helping accounting and bookkeeping firms by creating unique small business app experiences, designed and branded as your app. With the acceleration in client demands for realtime information, accounting firms are embracing online and mobile accounting solutions to better manage their services. We place your brand at the centre of your clients SmartPhone app experience, providing valuable advisory tools, integration to your chosen accounting software such as QuickBooks as well as helping you to build a more collaborative relationship through app notifications and much more. Stay ahead of your competition and maintain your edge in finding new clients with your own app. 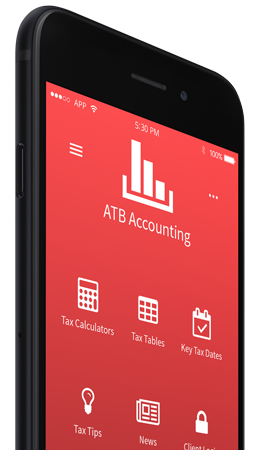 With the Digital Tax Account on the horizon and the demands for your clients to file quarterly, what better way to ensure you provide the best client experience through delivering your Services to their SmartPhone. It’s easy. We offer an initial consultation to understand your brand and requirements and then for £900 set up we create your app, supported with ongoing upgrades, amendments and platform versions for only £49 / month. You can then provide this app to your clients for free and unlimited. AppTheBusiness Limited, registration no. 10554945. Kenward House High Street, Hartley Wintney, Hook, Hampshire, United Kingdom, RG27 8NY.